Oklahoma starts to prepare for its medical marijuana program in development, but school leaders across the Sooner State have raised concerns as well as questions about the impact that it will have on school policy and students. The officials who come from the state Department of Education have many questions for their district leaders about medical marijuana and how the department will issue guidance on this to the schools. In State Question 788, medical marijuana became legal because of voters in the last month. The state Department of Education has general counsel about the process of researching different school policies from other states, and they looked at emergency rules about how the schools could deal with medical marijuana when it presents itself to the state board in the months that follow. Based on Oklahoman law, individuals under the age of 18 have the right to consume medical marijuana if they receive a recommendation from two doctors. These laws were based on the rules that the State Board of Health approved in the previous week. Still, the people under the age of 18 will still be barred from smoking or vaping medical marijuana. Ban the smokable forms of cannabis to guarantee marijuana can be administered in a form that you can measure. Requires that pharmacists must be present as part of this process for approval. Once the vote on medical marijuana took place, representative Jason Lowe said that the Oklahoma State Department has just implemented a law that will undermine the law. In today’s election, he believes that the people should be protected from bureaucracy, and he also hopes to save them from a lawsuit that will embarrass the state. He wants the law, but he hopes it will be implemented as the citizens of the state have requested. Chip Paul, one of the co-founders of Oklahomans for Health, supports this committee and its initiative. He says that the intent in Question 788 was clearly intended to have smokable cannabis. Like how the general counsel stated, he believes it obvious to everyone. They never intended for a pharmacist to remain on site at the dispensary. On July 12, 2018, Mary Fallin, the governor of the state accepted the regulations that the Board of Health approved. Not everyone felt happy about the approval of medical marijuana in the state of Oklahoma. In fact, two separate lawsuits were filed against the Oklahoma Department of Health and the state of Oklahoma itself. The first lawsuit was filed as eight people in Cleveland County. The second lawsuit came from a group known as, “Green the Vote.” This group sponsored two different ballot initiatives in 2018. The argument from, “Green the Vote” is that the five board members and Governor Fallin all came together in a secret meeting where they voted on banning smokable marijuana from dispensaries, and they wanted to required licensed pharmacists at the dispensary. Green the Vote believes that the rules Governor Fallin approved are capricious and arbitrary, and they should be declared as invalid. David McLain, chairman for the Republican Party at Tulsa County, said that the state has a “We know better attitude.” They feel contempt that the current governor approves of this, and it goes against the liberties of the people and the rights they have expressed when at the ballot box. In fact, McLain called this a desecration of the rights of the citizens’ voice, and it ignores what the people wanted. Nevertheless, the Oklahoma Senate has no plans to undo what the voters have already made possible. As can be seen, both sides feel spited because the law only went halfway with not allowing smokables. On the one hand, members of the Republican party feel angry that it was approved while supporters of marijuana feel angry that it wasn’t approved enough. They have enacted what they call, “arbitrary” laws that limit the rights of the people. If you have questions about medical marijuana laws in Oklahoma or State question 788 and how legal representation may benefit you, contact a medical marijuana attorney. 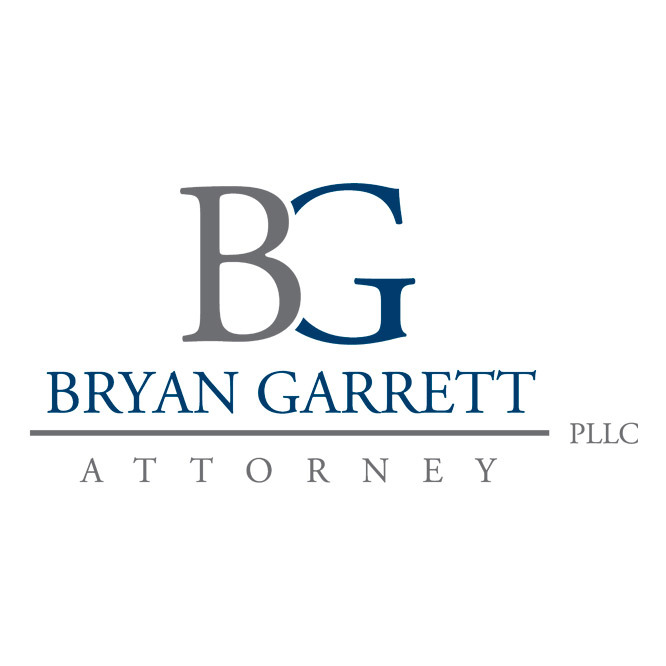 Bryan Garrett is a medical marijuana attorney in Oklahoma City, Oklahoma. Call the law firm of Bryan Garrett today for a consultation. Bryan Garrett will fight for you!